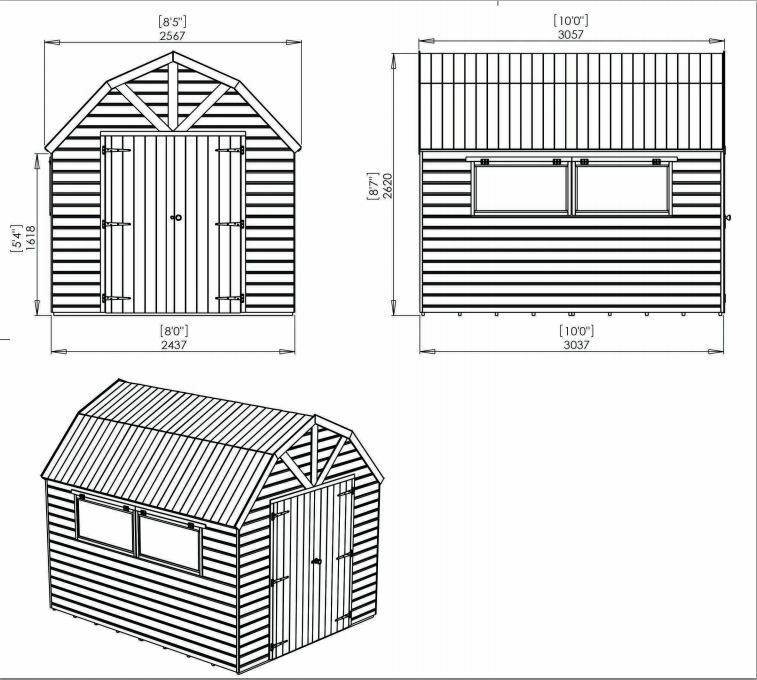 Taylors Garden Buildings Dutch Barn Style Sheds offer a fun, unique and great value alternative to a standard Apex or Pent shed. 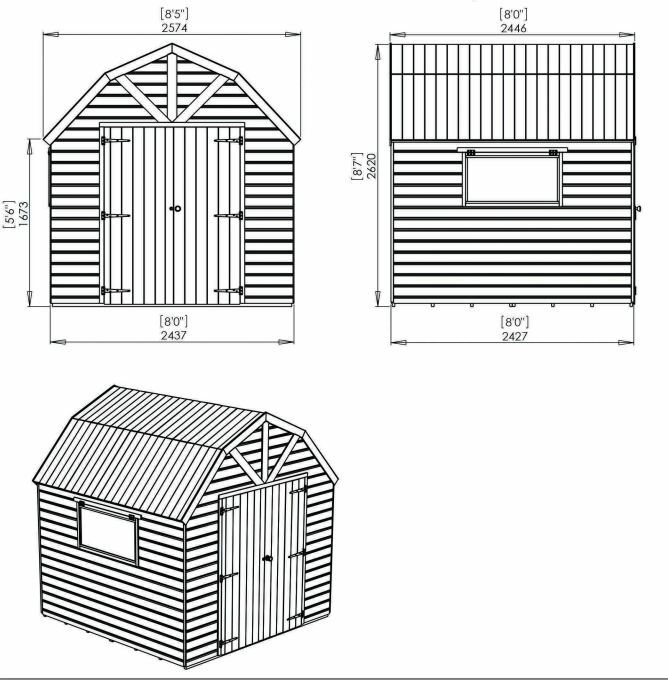 Taylors Garden Buildings offer a wide selection of sizes in our dutch barn shed range for you to chose from. If you are looking for a garden shed but don't want to pay the earth then you have come to the right place. If you don't see what you are looking for here then feel free to give our friendly team a call on 01604 586939.